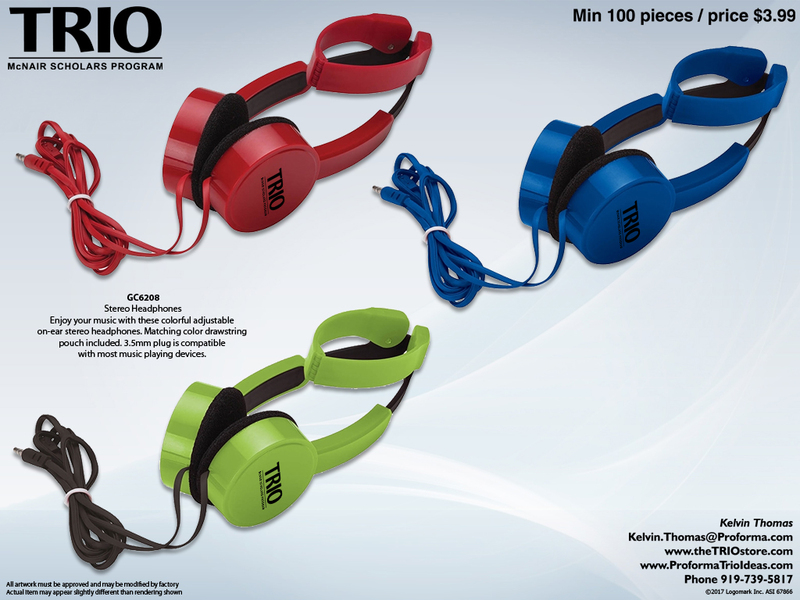 Enjoy your music with these colorful adjustable on-ear stereo headphones. Matching color drawstring pouch included. 3.5mm plug is compatible with most music playing devices.